For a limited time, order the complete 4-book paperback series! 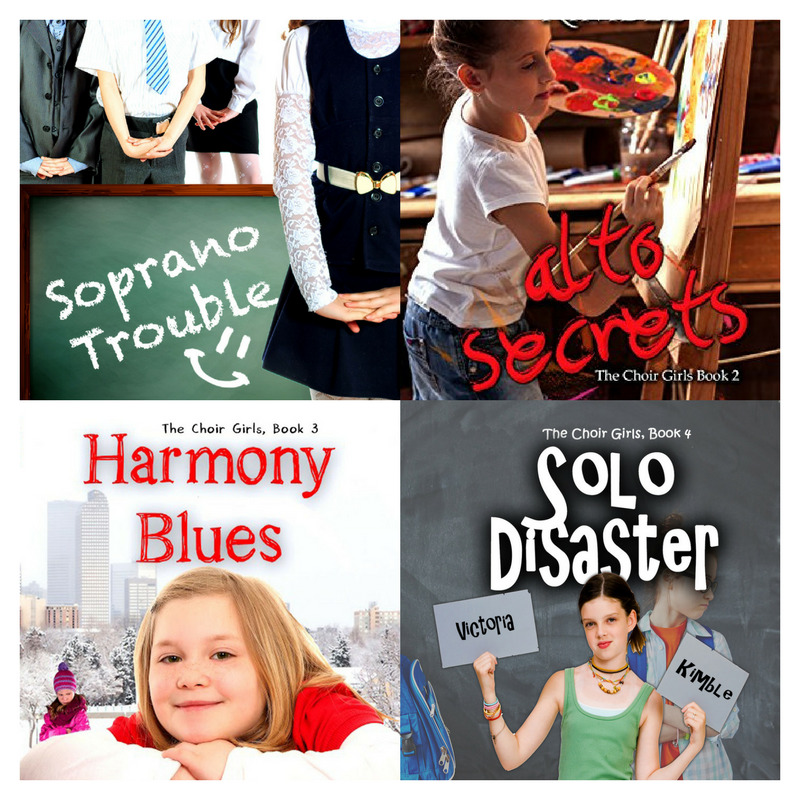 Soprano Trouble - Can Summer do what is right and keep her friends? Alto Secrets - Sports families do not understand art, so Maddie is going to have to lie. Harmony Blues - Brittany isn't sure she'll ever be able to forgive her best friend. Solo Disaster - Cammie's friends have all abandoned her, so it's time to stand up for herself. *Special price not applicable to individual title purchases. Must purchase complete series to receive discount pricing. Total list price $47.96. Special limited-time pricing $39.96. Not applicable with other discounts and promotions. Maddie Ryland is an amazing volleyball player. She fits right in with her sport-centered family. But when Maddie is invited to join the Aspen Junior High Art Club, her secret dream of painting looks like it can become reality. The only problem is her parents want her to play club volleyball at the rec center. So, Maddie tells her parents that her school has a club team, and she'd rather join that. Only there is no club team at the school. Maddie's lie about the volleyball team starts an avalanche of other lies she must tell in order to keep her spot in the art club. It's only a matter of time until Maddie's lies catch up with her. What will her parents say? Brittany’s painting was chosen to be featured at the Colorado state capitol building over Christmas, and her best friend Cammie is not happy about it. In fact, Cammie becomes downright mean to Brittany. Then Cammie becomes impossible when Brittany accepts some help from Cammie’s enemy, Pilar. Brittany even finds herself as a victim of some of Cammie’s mean pranks. Not only did Brittany lose her best friend, but she must decide whether to forgive Cammie when Cammie isn’t even sorry. VICTORIA KIMBLE spent her childhood reading and making friends with the characters in her favorite books. She never grew out of that. After many years of wondering, she decided it was time to write the stories she had always dreamed of writing. She hopes that her stories model an active Christian lifestyle, while feeding the insatiable sense of wonder and adventure that everyone has deep inside.